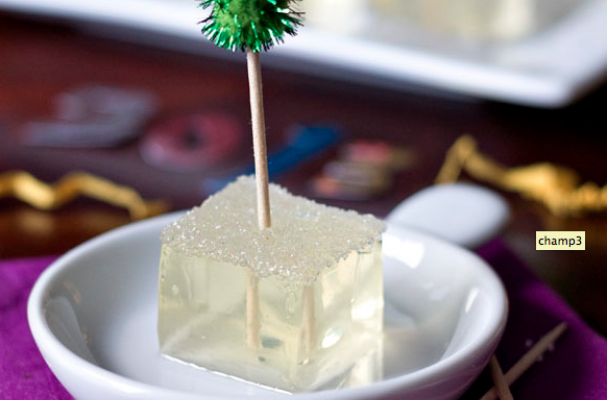 After celebrating New Year's, there is surely bottles of champagne (or sparkling wine) still half-full, so why not use leftovers to make Champagne Jello Shots? Thanks to Erica of Erica's Sweet Tooth, her easy how-to will have you snacking on this fun gelatin snack. Check out her recipe here.